ICRE recently spoke with Dr. Teresa Chan, an ICRE 2012 What Works finalist, about the pilot project, Developing McMAP: The McMaster modular assessment program. Dr. Chan developed the program with Dr. Jonathan Sherbino, FRCPC, at McMaster University. The pilot was launched in October 2012. What was the impetus behind this project? How can you prepare residents for effective interprofessional health teams? There is a continuum of behaviours pertinent to the CanMEDS Collaborator Role competencies. Download the audio recording and slides from this practical workshop and learn how to adapt at least one teaching tool and at least one assessment tool for the Collaborator Role for use within your programs. Miss that great competency-based assessment workshop or KeyLIME paper session? Want to revisit the resident duty hours debate? 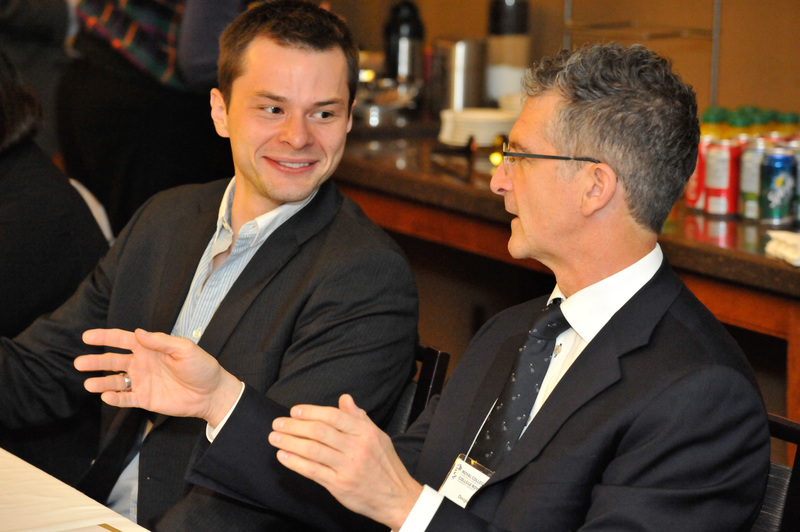 Audio recordings and slides from select ICRE 2012 workshops are now available online. Explore new ways to enhance your educational practice. Should we as medical educators aim for more than just training competence? Click here for a short podcast with Dr. Ian Curran, dean of educational excellence and head of innovation at the London Deanery, on the importance of residency training instilling more than just competence, including encouraging reflection. 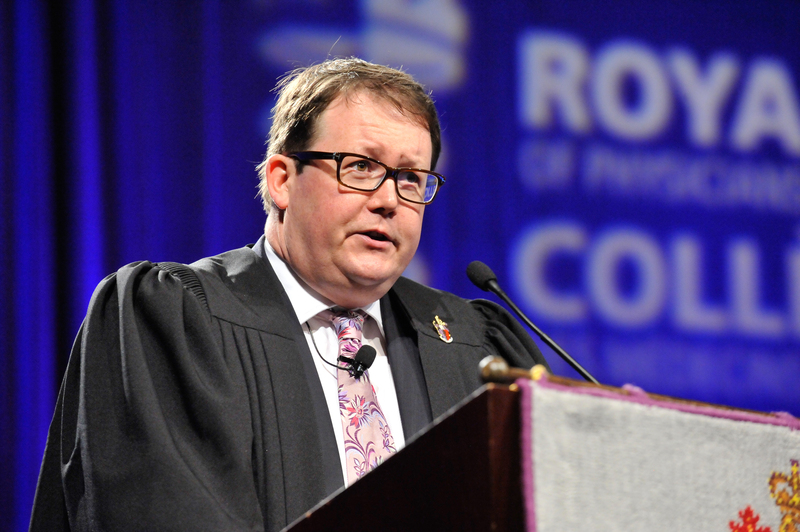 Dr. Curran was the closing plenary lecturer at ICRE 2012. The Journal of Graduate Medical Education and ICRE jointly reviewed research abstracts submitted to the 2012 conference, and they have all been published online. Don’t miss this great resource. Click here to continue. 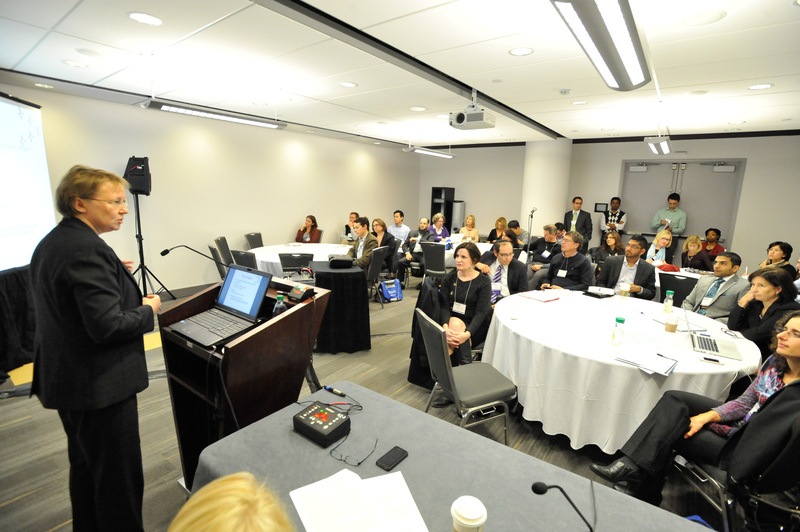 More 2012 slides and recordings will be posted on the ICRE website and shared in the coming weeks. The Journal of Graduate Medical Education has published all the ICRE 2012 research abstracts, both in a print supplement available at ICRE and now online.